EIMA2018 : Welcome to the Kubota Agriculture stand ! Kubota Europe is proud to presents its Agriculture stand at the EIMA show in Bologna, Italy ! The italian team is waiting for you until the November, 11 on booth B6 hall 19, to make you discover our new models. Come along and see by yourself ! 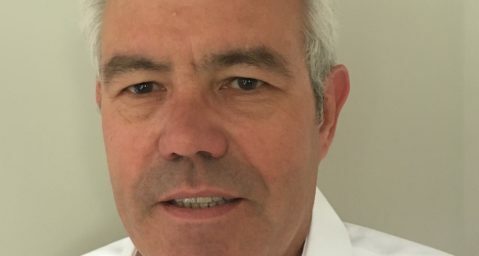 With over 28 years of leadership experience, David Hart brings a wealth of knowledge and experience of the agricultural and construction industries. 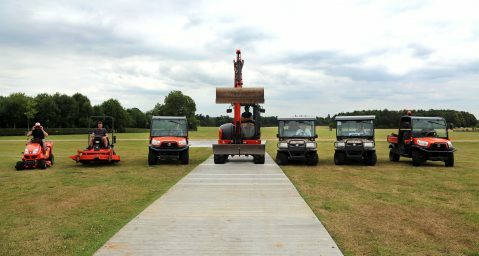 Kubota UK’s relationship with The Game Fair continues to gain significant traction this year. 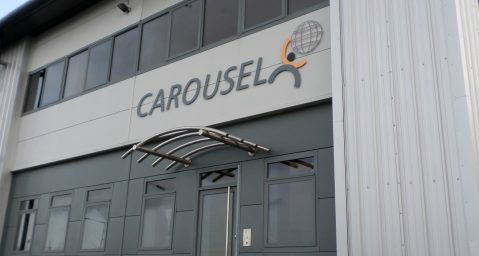 Effective immediately, Carousel will oversee all Kubota UK and European dealer deliveries, collections and returns. Home > Agriculture > Kubota news > EIMA2018 : Welcome to the Kubota Agriculture stand !